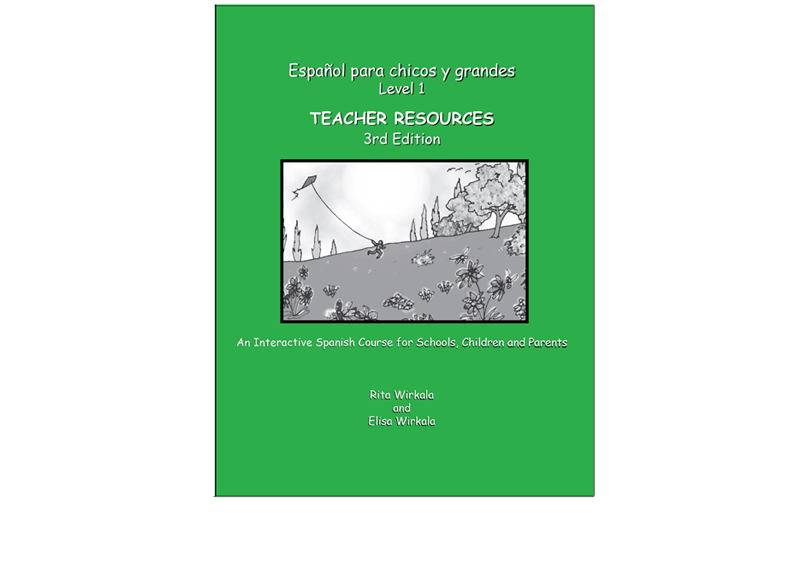 This expanded version of Teacher Resources provides complementary material accompanying the Textbook, the Manual and CDs. 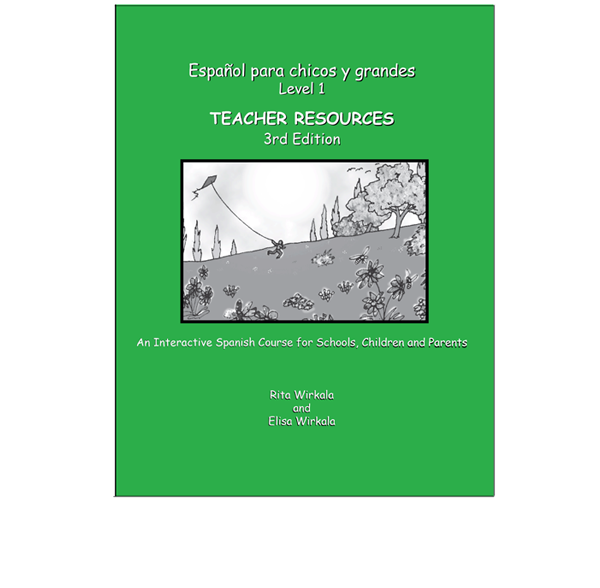 Its purpose is to provide parents and teachers with additional exercises to reinforce vocabulary and grammar already presented in the Grammar and Exercise Manual. Selected exercises can be photocopied for the entire class as needed. In order to test student progress, it also includes twelve quizzes based on the written and auditory material. Teachers can select material appropriate to their classes. To facilitate the correcting process, an Answer Key for the quizzes is included in the Appendix. Also included is an Answer Key for the Manual.